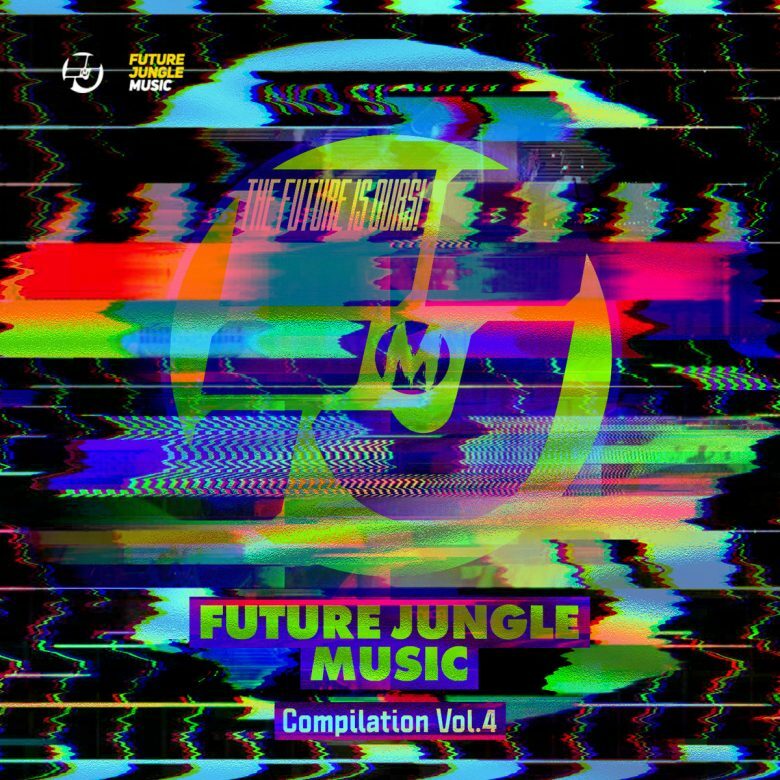 This new compilation for the fourth time has brought together Future Jungle producers from all over the world. The atmosphere of the compilation is mainly deep and dark, making you dive into the futuristic world of dreams and fantasies, but in a moment everything could change and you get inside a meat roller of breaks, that will change a monotonous atmosphere and make you play an imaginary rave piano! Buy this release on bamdcamp here.